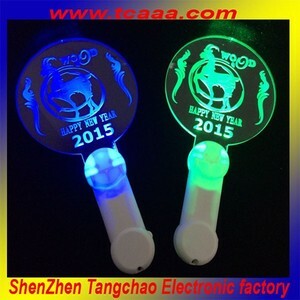 1 YRS Shenzhen Shuyun Industry Co., Ltd.
4 YRS Yiwu Muchuang Crafts Co., Ltd. 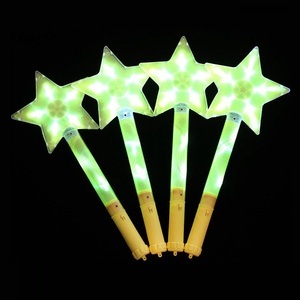 PRODUCT NAME: Factory wholesale led flashing foam wand for promotion LED foam stick is made up of foam tube, 3 LEDs and 3 button cells. When use it, take out the plastic slice gently, turn on the switch, press once or twice to flicker in different ways . 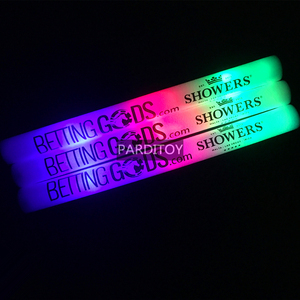 Applications concerts, clubbing, parties,advertising; event decoration and the best promotion gift for your brand! It is made by hand, so it&rsquo;s disposable and eco-friendly. The painting and customed logo can be printed as your requirement. For your added assurance, our products are compliant with EN 71 standard. 4 YRS Guangzhou Laochen Artware Co., Ltd.
We can provide many different shape and size stick to you . Can make your party more charming and active . 5.Special discount and protection of sales area provided our distributors . 3 YRS Yiwu Manwu Garment Co., Ltd.
2 YRS Ningbo Xinya Craft Co., Ltd.
5. Q:How can I get some samples9 A:1) We are honored to offer you samples. Quality Control Department specially responsible for quality checking in each process. Welcome to contact us for more details ,most competitive price for you! 1 YRS Dongguan Chuanglida Gifts Co., Ltd.
13 YRS Wuyi Hongyuan Crafts And Gifts MFG Co., Ltd.
2. We can also manufacture samples according to your drawing or samples; lead time depends on the actual production status in or factory. Our focus is always on R&D, ensuring that we could provide our clients with innovative and top quality products. 3. Write us for quotation - reply you within 24 hours, one quotation could be ready in 2mins for a ready products! 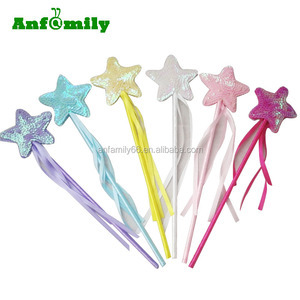 Alibaba.com offers 76,385 wholesale wands products. About 3% of these are event & party supplies, 3% are massager, and 1% are semi-precious stone crafts. A wide variety of wholesale wands options are available to you, such as halloween, christmas, and wedding. You can also choose from event & party supplies, quartz, and jade. 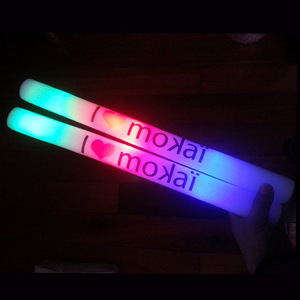 As well as from party favor, party decoration, and noise maker. 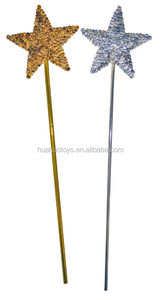 And whether wholesale wands is feng shui, folk art, or nautical. There are 76,385 wholesale wands suppliers, mainly located in Asia. 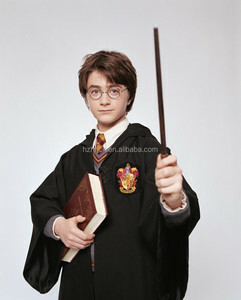 The top supplying country is China (Mainland), which supply 100% of wholesale wands respectively. Wholesale wands products are most popular in North America, Western Europe, and South America. You can ensure product safety by selecting from certified suppliers, including 8,273 with ISO9001, 4,352 with Other, and 1,188 with ISO13485 certification.